California’s robust specialty crop industry can cast a sizable shadow that can cause the forage industry to often be overlooked. 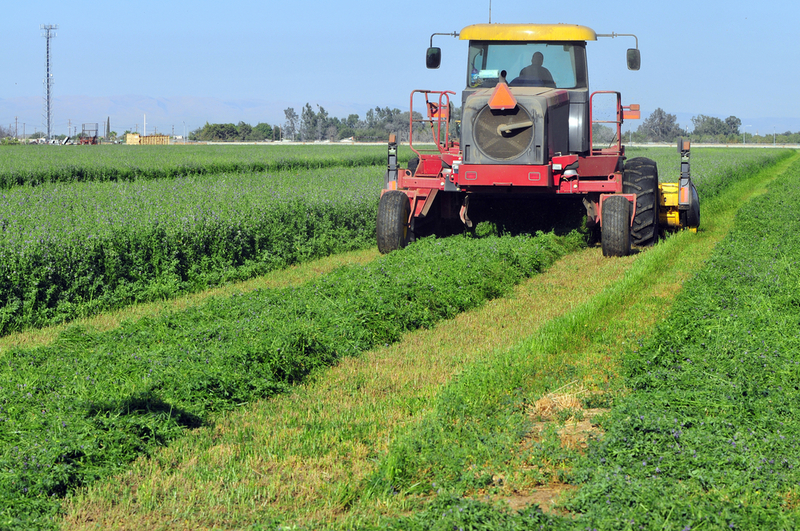 Alfalfa and forage production is not generally recognized for the economic activity they generate, nor the environmental benefits the crops can provide. That has resulted in less attention and research support compared to other higher profile crops such as almonds and grapes. “Hay is the third most important economic crop in the United States, worth something like $18 billion to $22 billion per year, over the past five years,” said Dan Putnam, Forage Agronomist at the University of California, Davis. Putnam recently highlighted the importance of alfalfa and forage crops in a recent article in Alfalfa & Forage News. It is not just the general public underappreciating the forage industry. Putnam notes that harvested hay crops and grasslands, including pasture and rangelands, do not get the same research support as other crops. “The amount of research attention that those crops get is very, very small compared with some of our grain and other types of crops that have research budgets,” Putnam said. 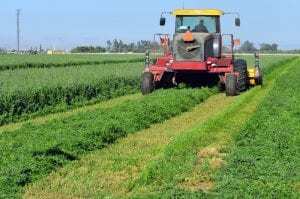 Along with the economic impact of alfalfa and other forage crops, the environmental benefits also often go unnoticed, particularly with alfalfa. “It produces a lot of rotational benefits to not only subsequent crops like lettuce and tomato, and wheat and corn and so forth, but also for soil health and holding the soil in place and making sure that we conserve and improve our soils,” Putnam noted.